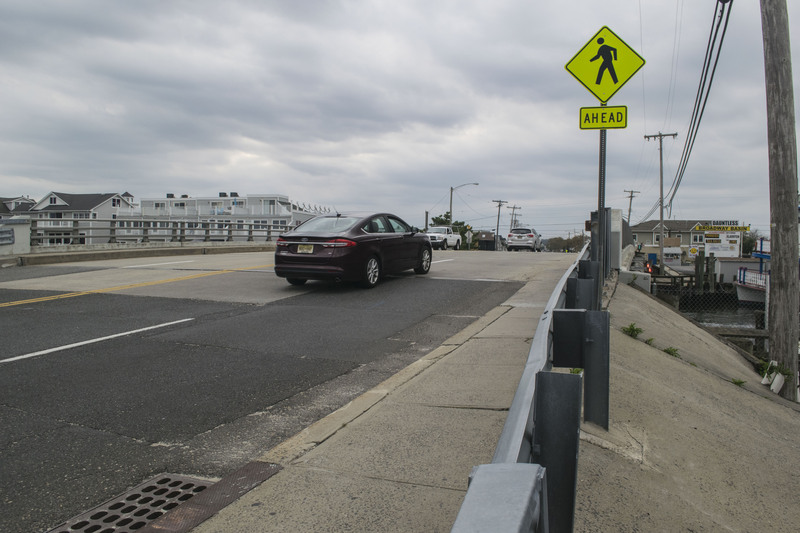 A project led by Ocean County to make repairs to the Broadway Bridge in Point Pleasant Beach has been completed, county officials said. “The contractor completed the repairs [Sept. 22], and we’re allowing the concrete to cure for ten days,” said County Engineer John Ernst. After an inspection, barriers were removed from the bridge Monday and it reopened to full traffic. Some detour signs still remained. The bridge was declared unsafe for heavy vehicles after a state inspection took place in August. 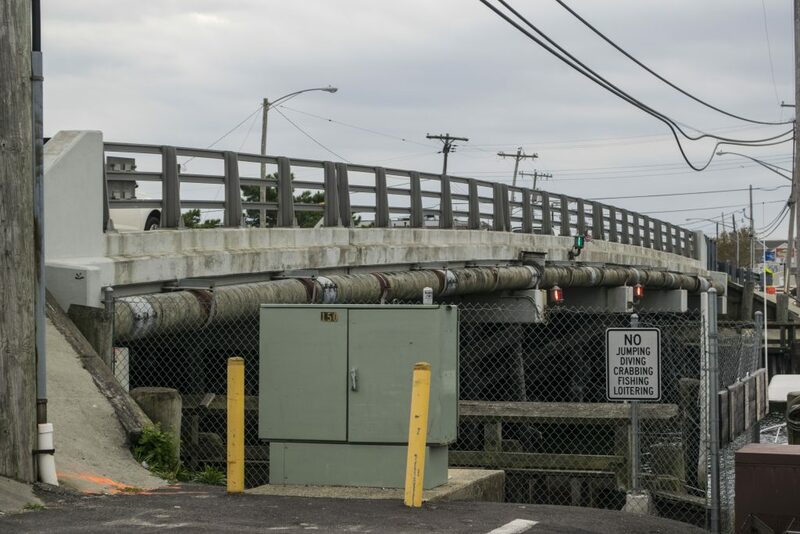 The inspection, officials said, showed the bridge’s timber pilings had deteriorated and required emergency repairs. Formally known as the Richard E. Lane Bridge, the span carries Broadway over Cooks Creek, an offshoot of the Manasquan River. The bridge’s timber pilings were “jacketed,” Ernst said, a process in which the pilings were enveloped by a modern fiberglass jackets that were then filled with concrete. The bridge had a 3-ton weight limit since the issue was discovered in August. Walker Diving Underwater Construction, of Hammonton, was awarded the contract to repair the bridge shortly after the inspection. Final invoices have yet to be received by the county, but officials said the work was expected to cost about $300,000.